In this Soundview Live webinar, Six Steps to Getting What You Really Want in Life, William Ury reveals that, if we learn to understand and influence ourselves first, we lay the groundwork for understanding and influencing others. These effective tips, strategies, and techniques can be used by everyone, every day, in every situation. 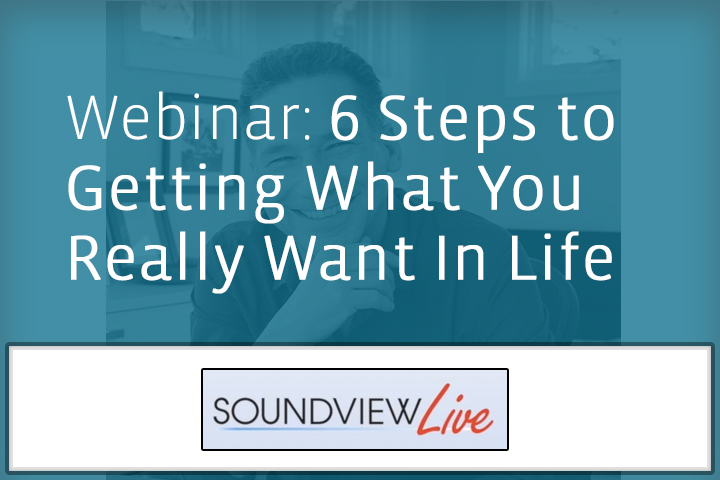 No Replies to "Soundview Webinar: 6 Steps to Getting What You Really Want In Life"